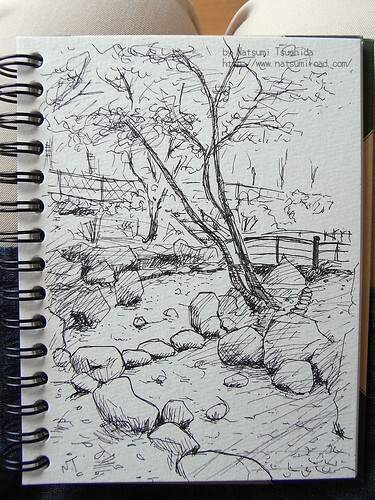 I sketced this in Togoshi-Park(in Shinagawa) near my home alone. Everything was shining with sun, I felt very comfortably. 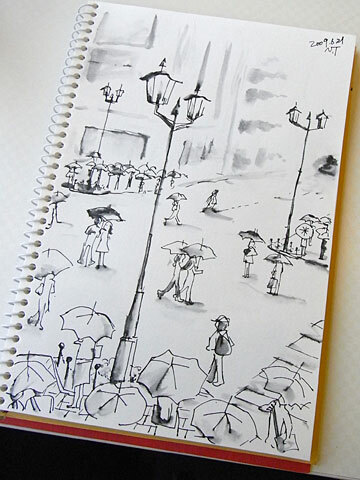 I like the sketch of the street. How great!! 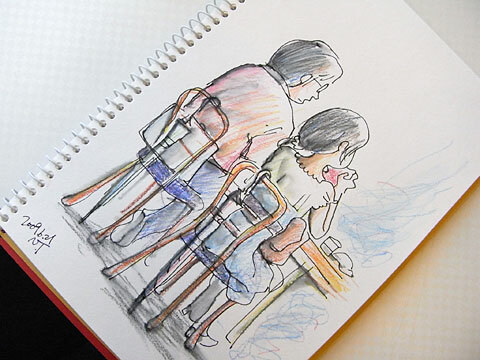 especially, the works of Ben 85 have very strong impact.I became your fan. It is only one. this my task. 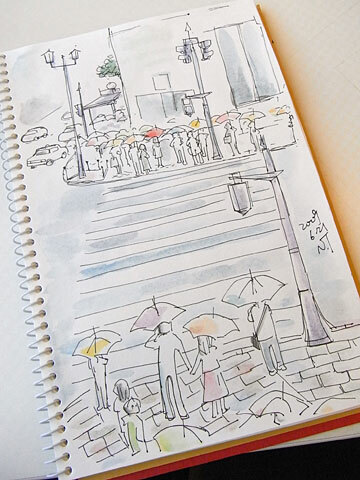 I drew this in Tachibana-kirakira-shopping street/Hikihune,Tokyo. I like this colors very much, and I yearn to this.